It’s easy — and fun — to make fun of North Korean boy dictator Kim Jong-un. Whether he’s pretending he has a space program, or forcing people to wear his circa-1994 hairstyle, Kim has continued his family’s long legacy of outrageous and ridiculous behavior. 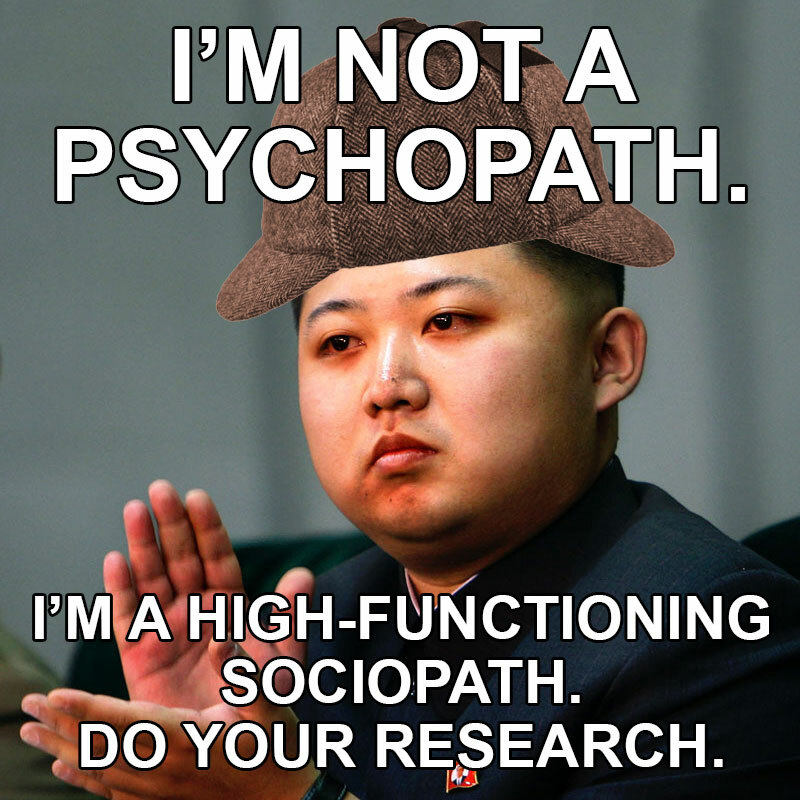 But the fun of mocking Kim drains away when you remember he’s a mass-murdering psychopath. Wait, you can make “politically-motivated ambition” a crime? Everyone inside the Beltway would be up against the wall. Now, a North Korean defector reports that Kim intends to execute 200 senior officials who are suspected of loyalty to Jang. Basically, Kim is planning to murder everyone his uncle ever met. The source also claimed that the regime intends to send the families of those officials, women and children, to concentration camps. This policy, of imprisoning family members of supposed “criminals,” is known as “guilty blood” in the Hermit Kingdom. The defector also spoke of a number of unpublicized assassination attempts against the Kim family, as well as two previously-unknown coup attempts. He said that the youngest Kim has beefed up his personal security, and that even family members who approach the man they call “Fatty the Third” are patted down for weapons. You may have trouble finding sympathy for the 200 officials (and maybe even their family members) since they’re willing participants in a psychotic, genocidal prison state that has turned against them. But if Kim is willing to murder members of his own family and his own party to maintain his weak grip on power, then what’s he willing to do to ordinary Koreans?